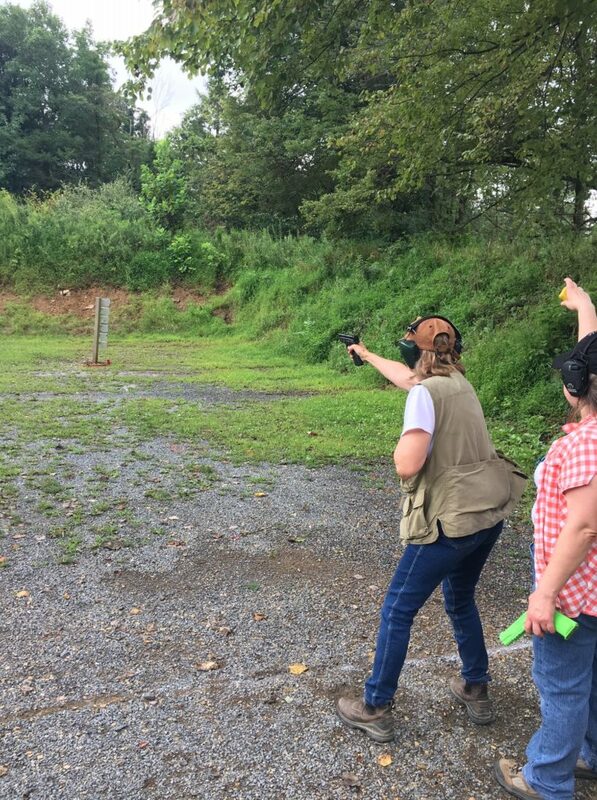 Ontelaunee Women’s Shooting (Sisters-In-Arms) is a group open to all women who are current Ontelaunee members in good standing. We meet once a month to enjoy “trigger time” for fun and to practice. Our meeting dates are as posted in the club house/online. 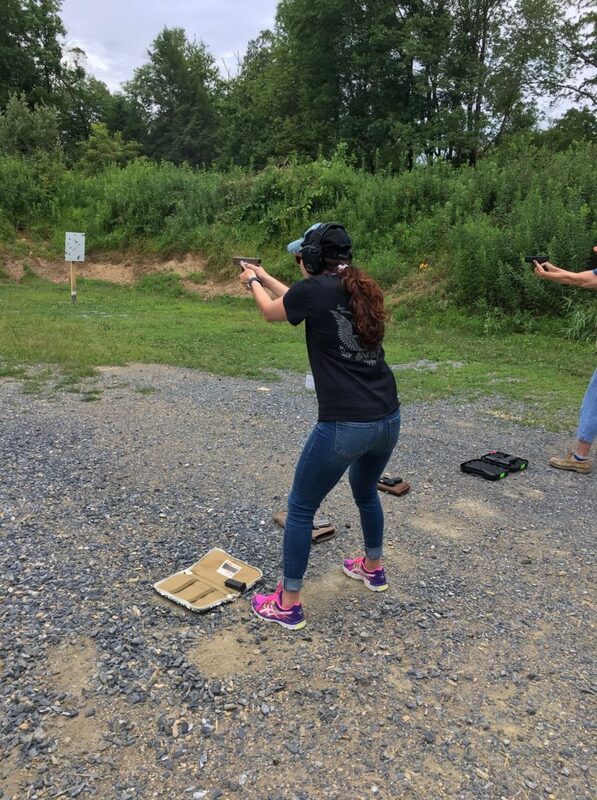 We cover safety, skill drills, IDPA, ( International Defensive Pistol Association), steel shooting and run a classifier so you can develop your skills. All levels are welcome to join us. As a group, we volunteer for three Ontelaunee events that benefit the club: The Swap Meet (which we lead and organize), the club picnic and the Blue Mountain Steel Challenge. You may, as an individual member, find other opportunities to contribute your time. We are dedicated to the success of Ontelaunee. You MUST be a current good standing Ontelaunee club member to participate. Aug 17 Sat Skill drills/steel Club Picnic. 8/18 Women’s Pistol volunteers for this event. Sept. 7/8 9/7 help set up Perverted Pin Match, 9/8 Shoot Perverted pin match. **9/22 Swap Meet. Women’s Pistol RUNS this event. All hand’s on deck! Oct. 19 Sat Classifier 10/5, Sat and 10/6 Sun: Blue Mountain Steel Challenge: Women’s Pistol runs the Snack Shack for this event. DATES SUBJECT TO CHANGE DUE TO CLUB SCHEDULE. EMAIL AND FACE BOOK FOR CHANGES. **Classifier’s: Standardized drills to determine your skill level for personal development. 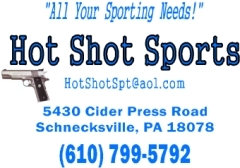 **Marksmanship: Fundamentals of shooting: Stance, grip, trigger, sight picture/alignment with an emphasis on accuracy. 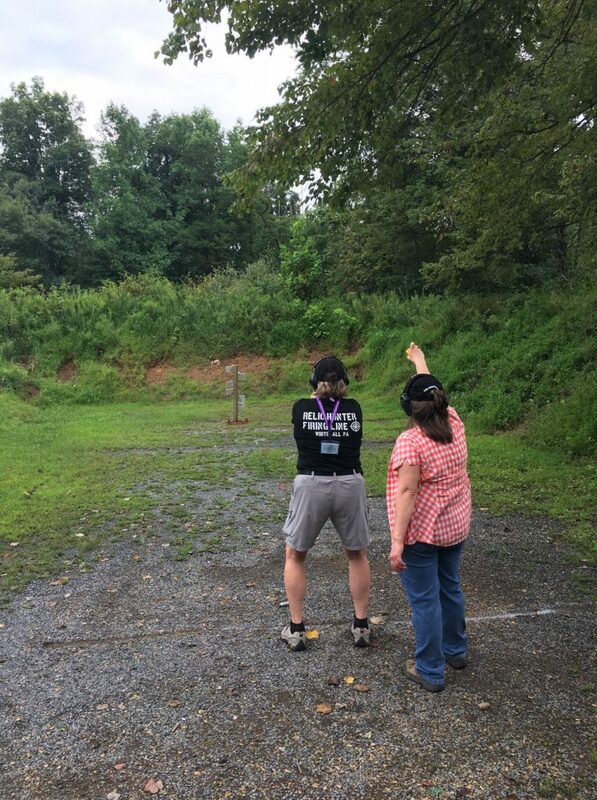 **IDPA: “International Defensive Pistol Association” Simulating defensive scenarios to practice dynamic shooting skills. (Wear proper shoes. We will be moving and shooting). **Skill drills/Steel: Drills to practice specific skills: Speed, weak/strong hand, reloading and dueling tree. **Bring your legally owned-firearm, ammunition (100 rounds), sturdy belt with outside the waistband holster, or case/bag. Your Ontelaunee id must be worn at all times. COLD RANGE: all guns are unloaded in holster, bag or case. Meets begin at 9:30am-12:00pm. Cost: $10.00. Meets are outdoors on pistol range unless otherwise informed. **Photo’s: If you would like your photo or video of your shoot. Ask someone to use your phone. Connect with us via facebook or via email. Take a business card for all contact information.